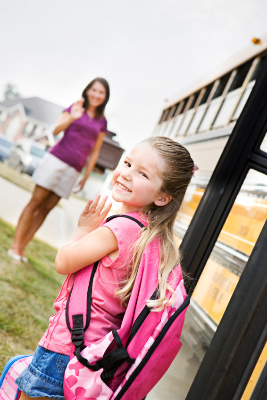 This section includes information on how to prepare your child, the school, and yourself for school-entry. This mini-course provides information to help you complete follow-up and last-minute tasks to ensure a more successful transition for your child. Share Preparing for School-Entry with your friends.